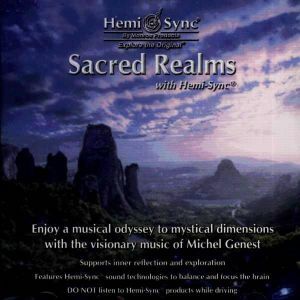 Enjoy this musical odyssey to mystical dimensions with the rich melodies of gifted musician Michel Genest. 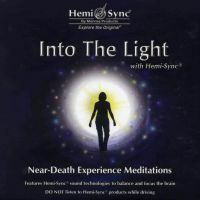 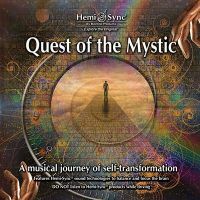 This inspiring musical soundtrack blends essential elements of earth and sky with Hemi-Sync® frequencies, aiding in the progression of a deeper state of consciousness. 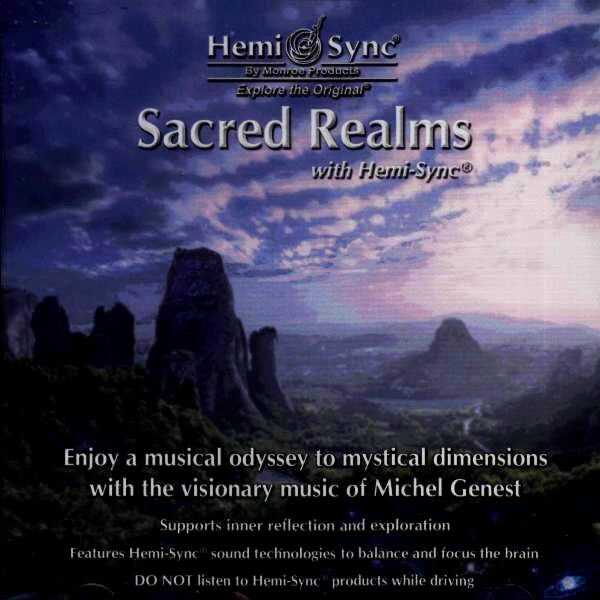 Michel uses a variety of computer software and electronic keyboards to create an exquisite tapestry of music and sounds, providing a truly unique listening experience. 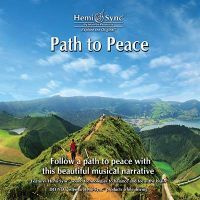 Music for meditation, Altered states of consciousness.